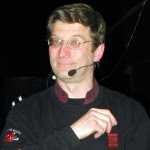 Mike Sokol has been a live-sound, recording and mechanical/electrical engineer for over forty years. In addition to teaching audio production at all levels, he's been a contributing writer and editor for many pro-audio magazines, as well as an audio consultant to Apple and Microsoft. 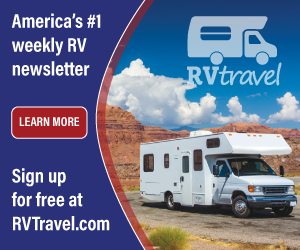 Mike has now turned his attention to electrical safety for RV consumers, creating his website and a video channel on You Tube to teach consumers about electrical safety in their RVs, homes, and on stage. He's currently consulting with manufacturers to develop better diagnostic techniques for both consumers and technicians on identifying and preventing electrocution hazards.